Forever in her heart. 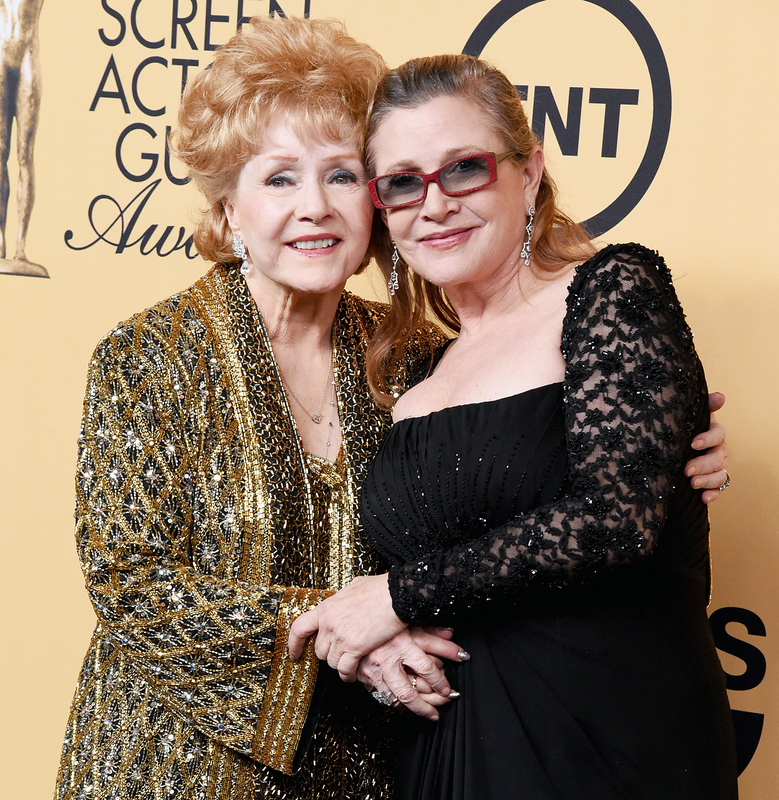 Debbie Reynolds released a statement thanking fans for their prayers and support following her daughter Carrie Fisher’s death on Tuesday, December 27. Reynolds and her then-husband, musician Eddie Fisher, welcomed their daughter on October 21, 1956. (Eddie famously later left Reynolds for Elizabeth Taylor.) The Singin’ in the Rain actress is also the mother of Carrie&apos;s brother, Todd Fisher. As previously reported, Carrie died at the age of 60 on Tuesday morning after suffering a massive heart attack last Friday while aboard a plane from London to LAX. "It is with a very deep sadness that Billie Lourd confirms that her beloved mother, Carrie Fisher, passed away at 8:55 this morning," family spokesman Simon Halls said in a statement to Us Weekly. "She was loved by the world and she will be missed profoundly. Our entire family thanks you for your thoughts and prayers." 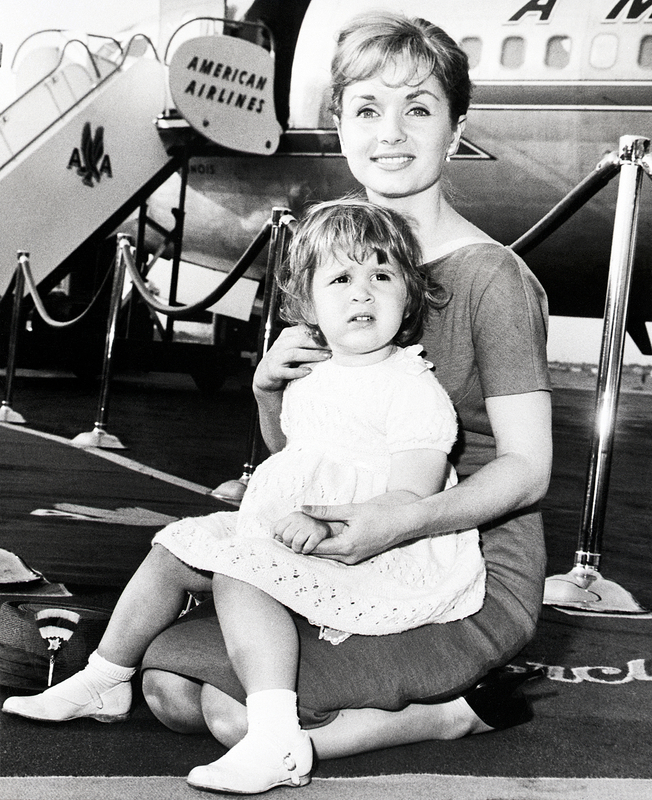 Debbie Reynolds and daughter Carrie, 2, prior to boarding an American Airlines jet at LaGuardia Airport in New York on June 3, 1959. After being rushed to the hospital, Carrie was placed in critical condition and then stable condition. However, TMZ reports that the Star Wars icon never regained consciousness.